Atmospheric drought is considered the most serious climate change-related threat to the vigour and survival of forests worldwide. Within Europe, forests are exposed to increasingly drier and warmer climatic conditions, aggravating tree mortality and reducing productivity in drought-prone areas. 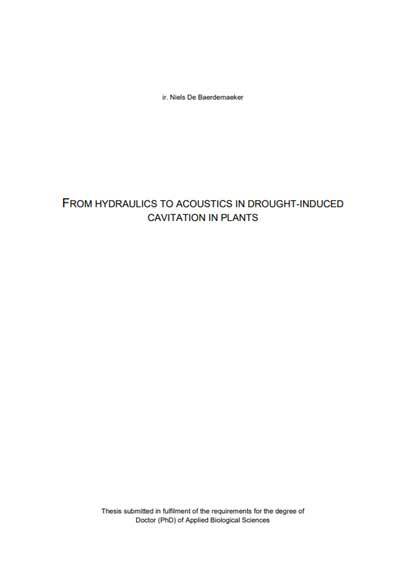 There is thus a pressing need to better understand, if and how different tree species adjust their hydraulic mechanisms to cope with drought. 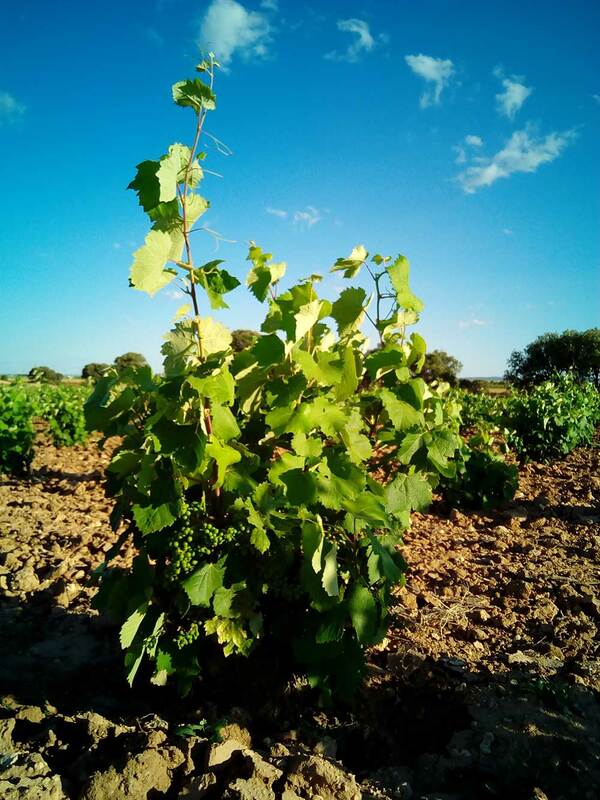 This project strives to elucidate water-use strategies employed by common European tree species to deal with drought and warming by combining three hydraulic mechanisms recognized for their importance in drought resistance, and their effect on tree performance. 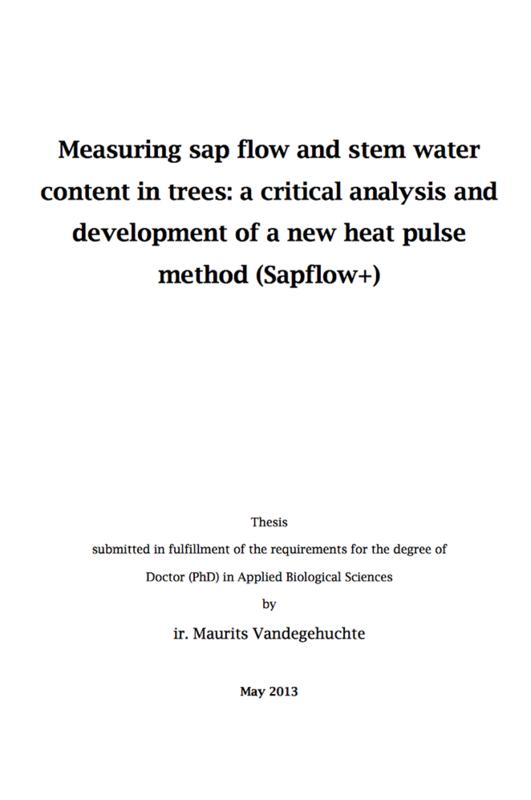 To meet this ambitious objective, a European dataset will be constructed, integrating ongoing meteorological measurements with sap flow and dendrometer measurements, as well as with wood anatomical properties. Building upon these empirical observations, the impact of inter- and intra-specific differences in water-use strategies on tree performance will be quantified using mechanistic modelling. 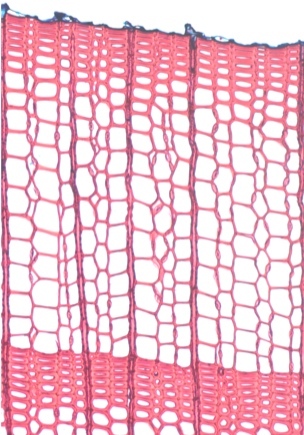 The coupled fluxes of carbon dioxide (CO2) and water between leaves and atmosphere are strongly regulated by the opening and closure of stomata and by water supplied through the xylem. The first plant response under water scarcity is stomatal closure which avoids loss of water through transpiration, but which limits photosynthesis at the same time. This trade-off has immediate implications for plant and fruit growth. A better comprehension of this constriction is needed to understand the regulation of whole-plant water and carbon fluxes (from leaves to fruits) under drought stress. The overarching goal of this project is to provide a better understanding of this regulation through the study of plant water and sugar fluxes. 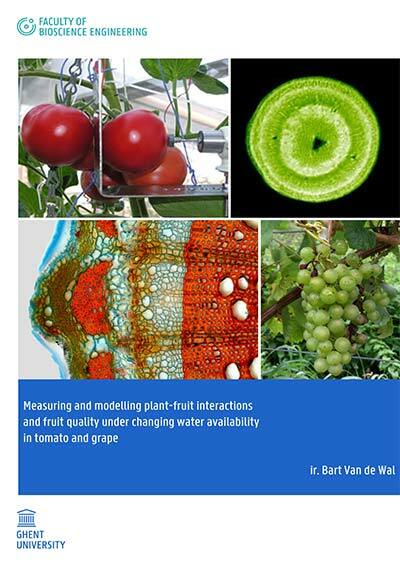 An integrated mechanistic model of water and sugar transport will be developed to unravel the main components of carbon assimilation and water losses, and its implications for plant growth and fruit development, both important in the context of climate change for its potential application in viticulture, agriculture and horticulture. 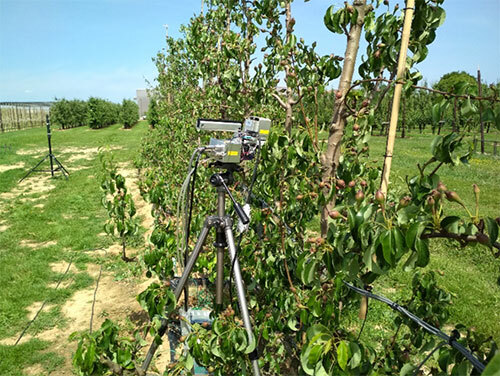 This project aims to optimize nitrogen (N) fertilization in ‘Conference’ pear trees in order to obtain an increased and more uniform fruit quality. Hardness, green background colour and sugar content are important fruit quality traits, strongly related to N. This project therefore focuses primarily on N. In order to find the N application strategy that offers an optimal N content in the fruit without N losses by leaching NO3-N to the ground and surface water nor by gas formation (N2O, NO and N2 by denitrification and NH3 volatilization), innovative methods are used such as 15N labelled calcium nitrate while monitoring the ecophysiological response of the trees through measurements of sap flow, stem diameter variation and spectral information, whereas remote sensing will be used to map intra-plot variation in N. The possibility to link spectral and ecophysiological information to the tree N status will be assessed with the intent to enable variable fertilisation within the framework of precision fruit cultivation. The genotype of a plant determines its phenotype in a certain environment. Both domains are studied intensely. However, when trying to unravel how a genotype translates into a phenotype, research often returns to traditional and laborious methods, and GxE interaction remains difficult to detect. Ecophysiological models can quantify the effect of an environment on a phenotype, but incorporation of genetic data within these models has been limited to black box-models. 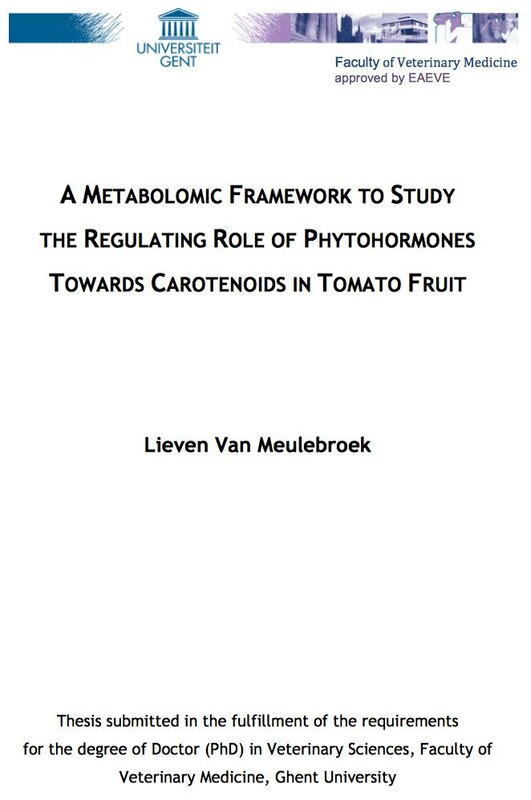 In this research, we aim to bridge the gap between genotype and phenotype through the new domain of crop systems biology. More specifically, the effect of cell wall-related enzymes will be translated to an altered drought response and yield in wheat (T. aestivum). 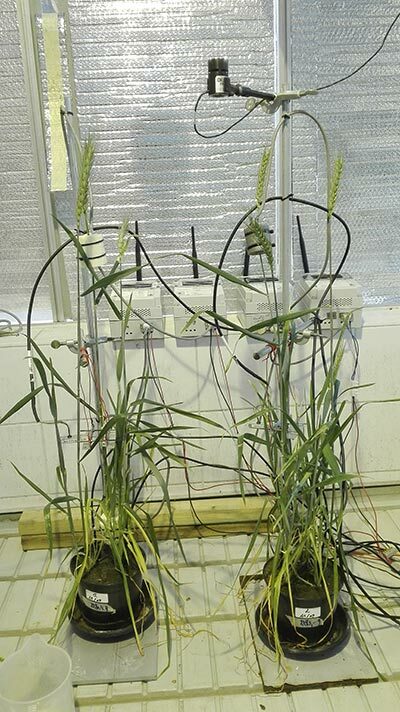 To this end, several wheat genotypes, differing in their drought response, will be monitored with sensors for plant modelling and sampled for gene expression analysis. Gene expression of cell wall-related enzymes will be linked to an altered cell growth. This affects the hydraulic properties in the plant and thereby influences its drought response. This response will be modelled with an ecophysiological model, which will be combined with existing growth models to simulate yield. The goal is to show that hydraulic properties should be included in breeding programs and we want to point out key regulating genes that should be focussed on. An increase in average air temperatures, associated with an increase in frequency of heat waves, rising levels of atmospheric CO2 concentration, and alterations in precipitation patterns, have been predicted throughout this century. Changing climate regimes have a major impact on plant growth and physiology, resulting in widespread tree mortality, but these climate-induced effects are still poorly understood. 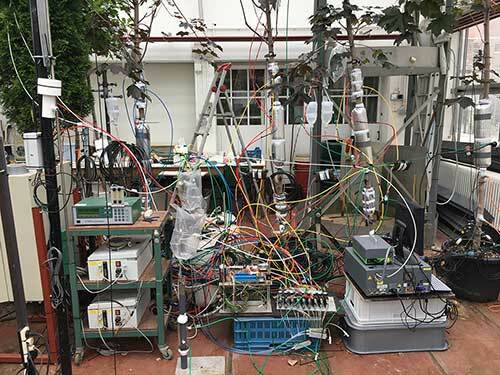 In this project, we aim at determining the effects of elevated temperature and atmospheric CO2, either alone or in concert with drought, on tree seedling growth and hydraulic functioning. 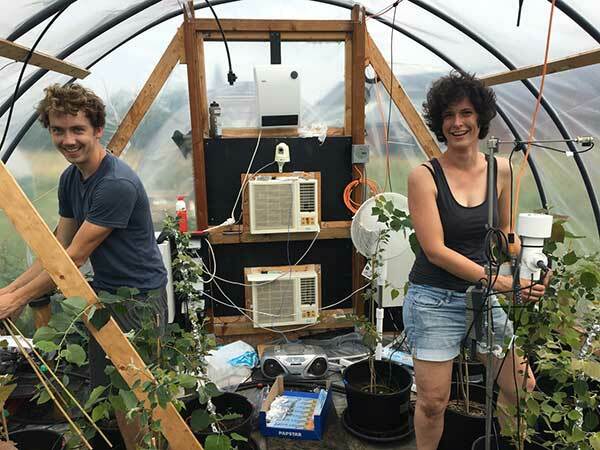 Populus tremula, an indigenous tree species, will be grown in treatment chambers under different conditions of temperature, CO2 concentration, and soil water availability. State-of-the-art plant sensors, combined with discrete physiological measurements (e.g. xylem vulnerability curves and hydraulic capacitance estimates), will be used to bridge the important knowledge gap about tree hydraulic functioning under changing climate regimes. 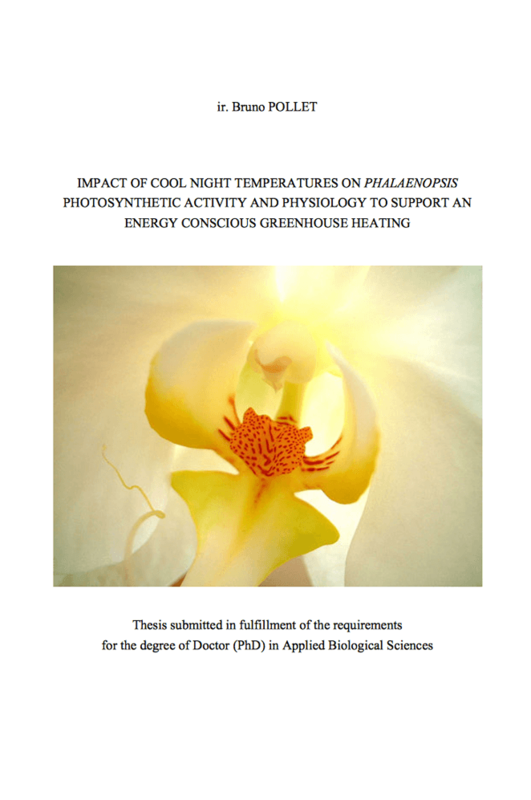 With this project, we aim to answer outstanding questions on tree seedling strategies to survive drought and (extreme) heat stress under ambient and elevated ambient CO2 concentration by adapting wood anatomical traits and hydraulic function. Trees assimilate carbon dioxide (CO2) through photosynthesis and release approximately half of it back to the atmosphere through respiration. Photosynthesis is a well-known process that has been mechanistically described in much detail. 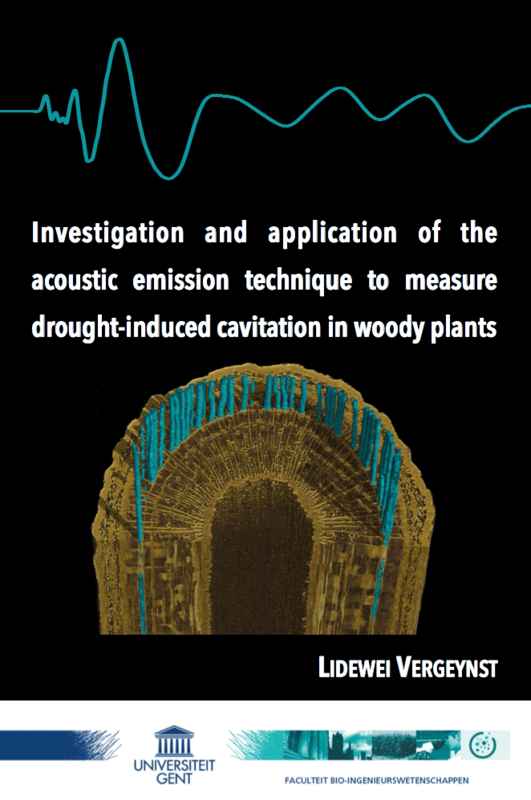 Contrastingly, respiration remains poorly understood, especially in woody tissues where measurements of gas exchange do not necessarily reflect respiration rates. This project aims to advance the mechanistic modelling of respiratory processes by integrating cutting-edge technology and a mechanistic model that couples water and carbon transport within the plant. 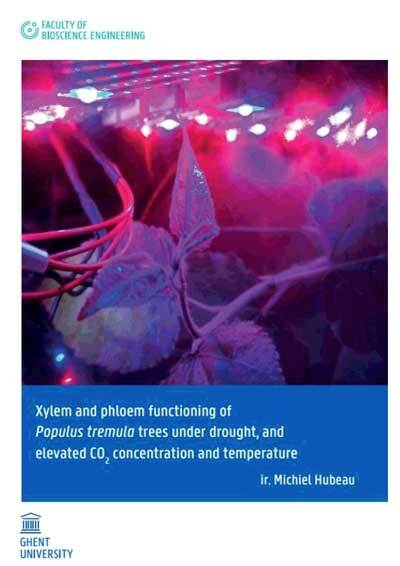 The purpose is to answer critical questions about the significance of xylem CO2 in woody tissues, and to study how enriched atmospheric CO2 and drought affect tree growth, woody tissue respiration, and tree carbon balances. City trees fulfil manifold important functions, but they are also exposed to numerous stress factors, such as heat or drought. Based on band dendrometers, which enable measurements of the stem circumference and thus of increment growth, a monitoring tool for urban trees will be developed in CITREE. 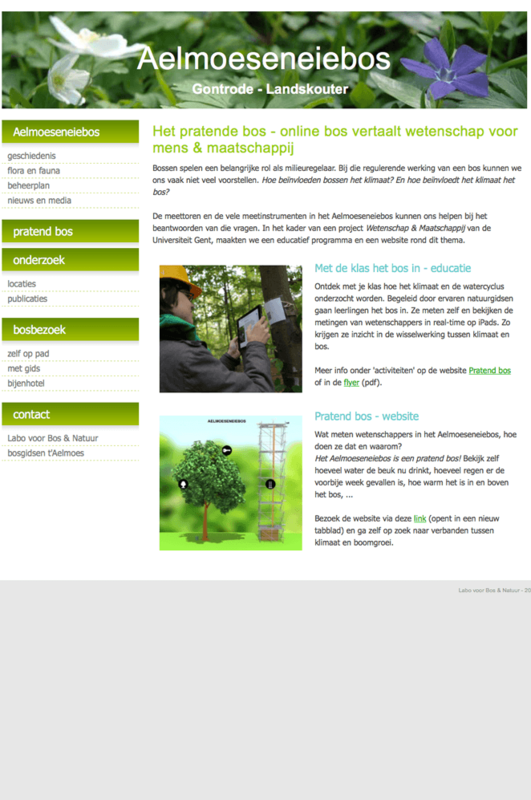 Citizens can participate in measurements as well as see and learn, how their trees are growing. Accurate, large-scale observations of plant stress are needed to improve modelling of global ecosystem transpiration and the implications of vegetation stress for the global carbon and water cycles. These observations may already be available. 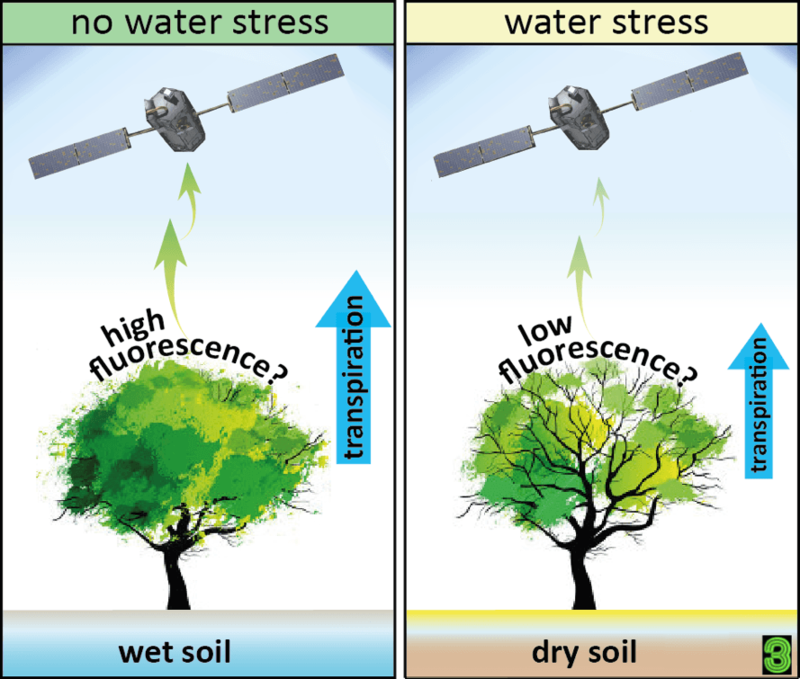 The GOME-2 and OCO-2 instruments can sense chlorophyll fluorescence, emitted by the chemical reactions that occur during photosynthesis, and is thus (a priori) sensitive to plant stress. 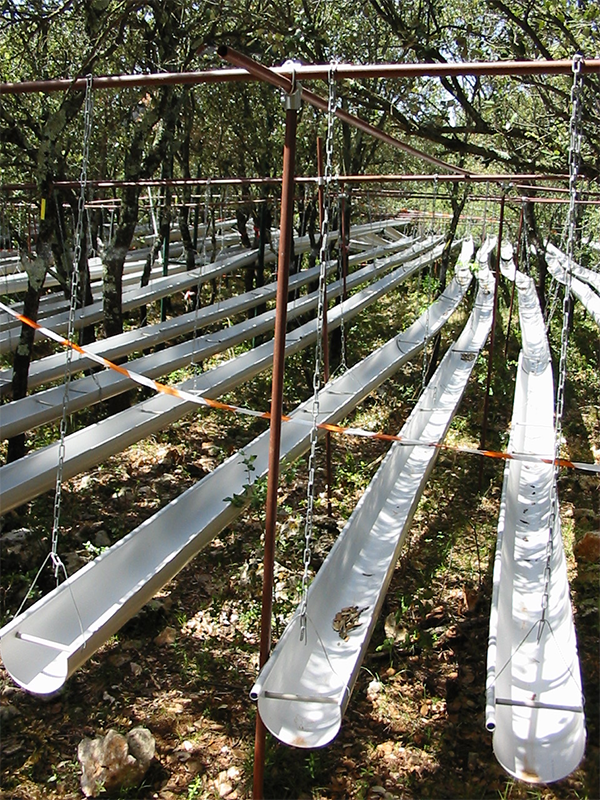 Recent studies have concentrated on using GOME-2 data to investigate forest primary production. 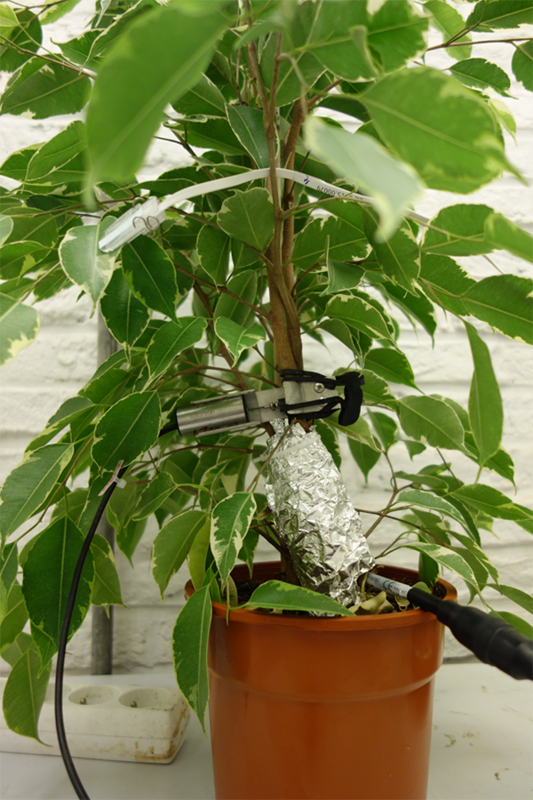 Here, we propose a different use: to uncover how vegetation stress impacts ecosystem transpiration. Finally, STR3S goals are in line with the European Space Agency (ESA) top priorities, in anticipation of the launch of the fluorescence-dedicated FLEX mission. How trees cope with climate change-associated drought is heavily debated, but still poorly understood, which hinders our ability to make projections into the future. The role of re-fixation of respired CO2 in chloroplast-containing woody tissues and its contribution to the overall carbon budget of trees is thereby often ignored. 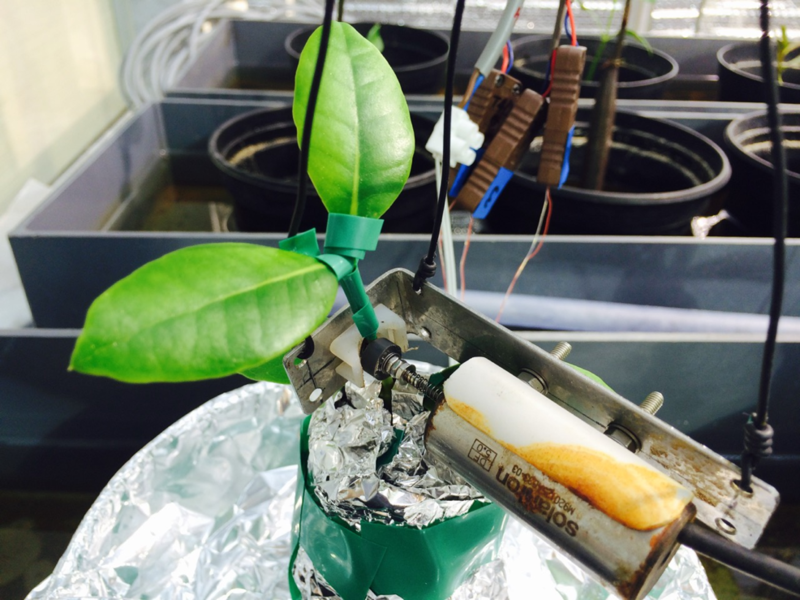 In the current research project we will answer critical questions about the significance of woody tissue photosynthesis for stem growth, and how this recycling of respired CO2 may help maintaining tree hydraulic function during periods of drought stress through its involvement in light-dependent cavitation repair. 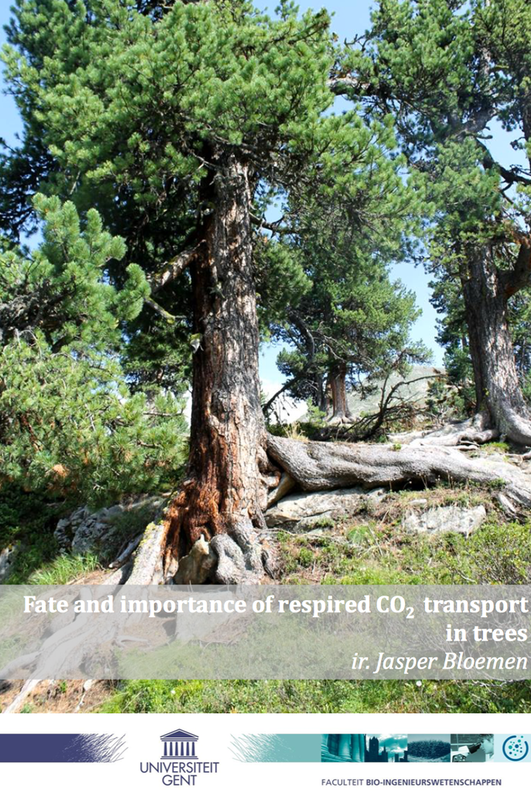 We will also examine whether re-fixation of xylem-transported CO2 becomes more important under predicted future climate conditions, with increased atmospheric CO2 concentration and increased droughts. 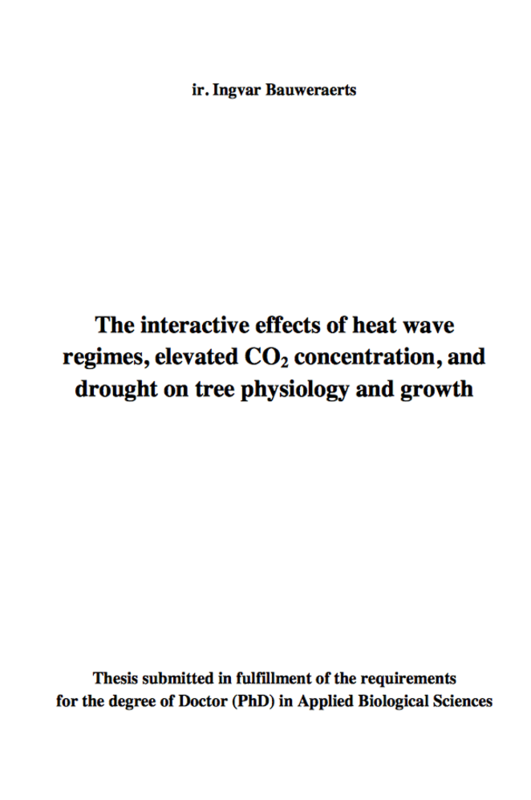 By applying a wide range of novel, cutting-edge techniques, and anatomical and ecophysiological principles, which are currently represented by separate research domains, we expect a major scientific breakthrough in our overall knowledge about tree growth and hydraulic functioning under changing climate regimes. This is critical to simulate tree responses with climate change and to make more accurate projections into the future. How trees cope with drought in a changing climate is an active and topical research area, yet many questions remain unanswered. In order to understand plant survival and mortality during drought it is crucial to gain more insight into the different mechanisms contributing to both the carbon budget and hydraulic functioning of trees. 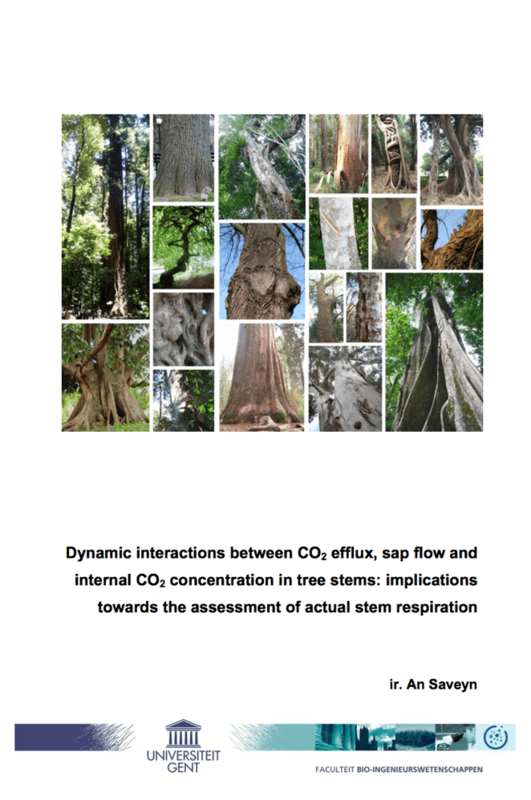 The role of internally transported CO2 in xylem of trees and associated woody tissue photosynthesis are however often overlooked. 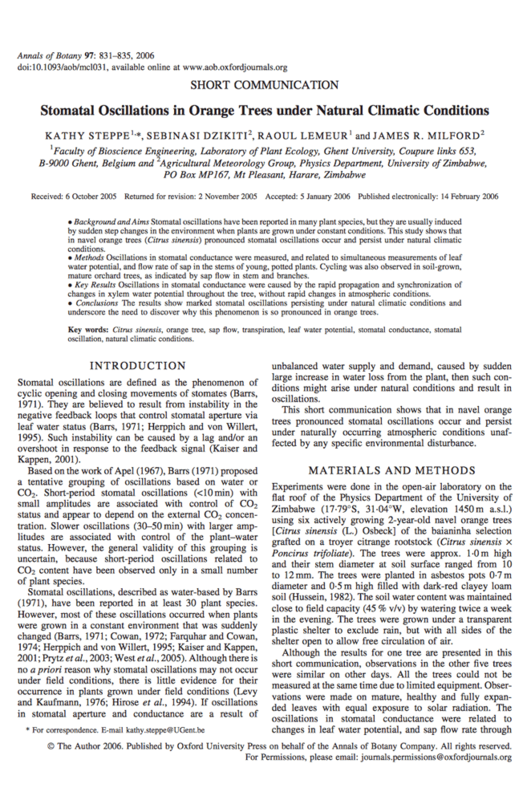 In this project, we will focus on these points by tracing radioactive 11CO2 in xylem of trees using medical imaging techniques such as positron emission tomography (PET) and magnetic resonance imaging (MRI). 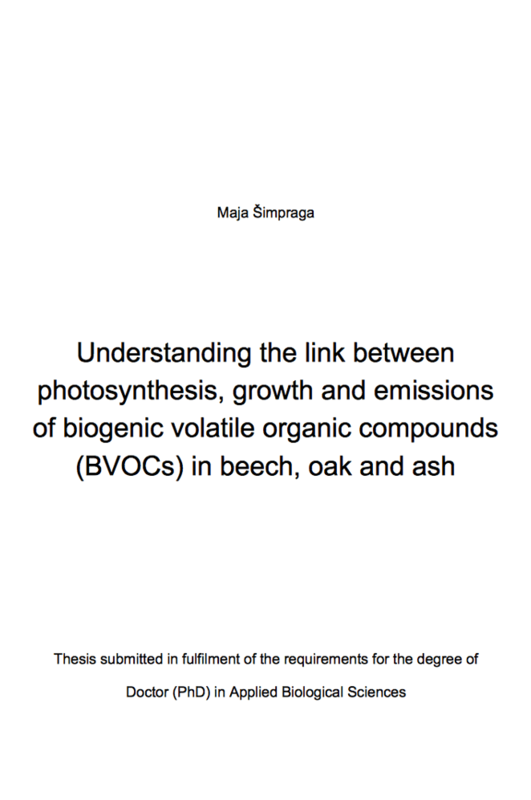 Both techniques are rapidly expanding in the field of plant sciences and will be applied for visualizing the distribution of 11CO2 and providing structure-related information, respectively. By examining different tree species, which will be subjected to changing atmospheric conditions, essential insights are acquired to understand how a given environment will affect plant physiological processes and growth. The potential different pathways of this water uptake will be investigated. In 2013, ornamental horticulture represented 35% of the total horticultural revenue in Belgium. And yet research on the use of plant sensors on ornamentals is very limited in comparison to other horticultural crops (e.g., tomatoes). Use of plant sensors, in combination with process-based plant modelling, may however provide an easy tool for growers to optimize their growing conditions and improve crop quality. 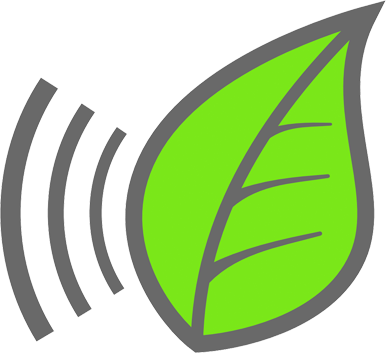 In this project a real-time plant monitor, consisting of a set of plant sensors and a mechanistic plant model, is developed. 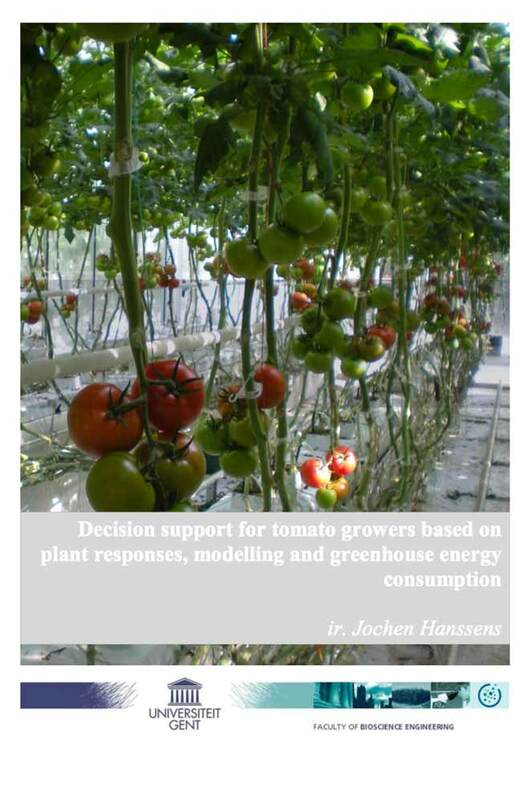 Combination of real-time plant monitoring with greenhouse climate modelling results in an innovative decision support system. 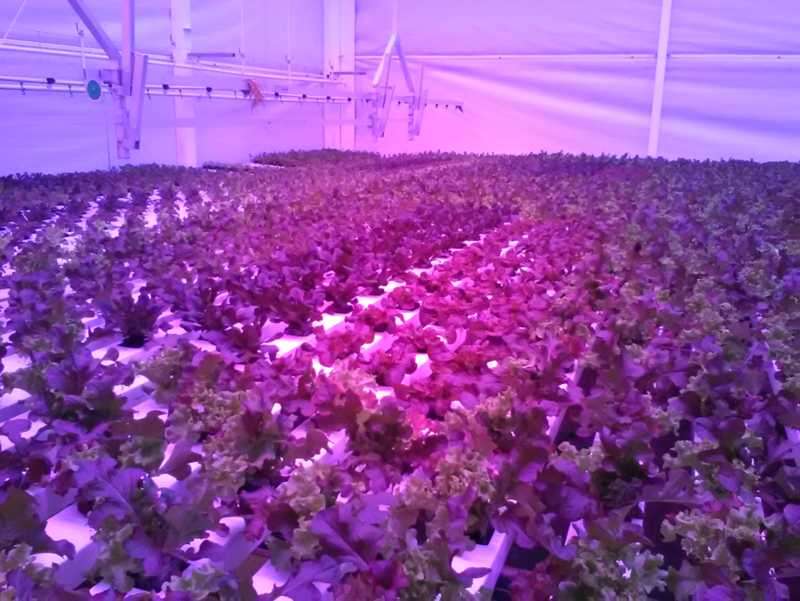 As such, growers cannot only monitor plant growth and quality, but they can also estimate the energy use of their greenhouse under optimized growing conditions. 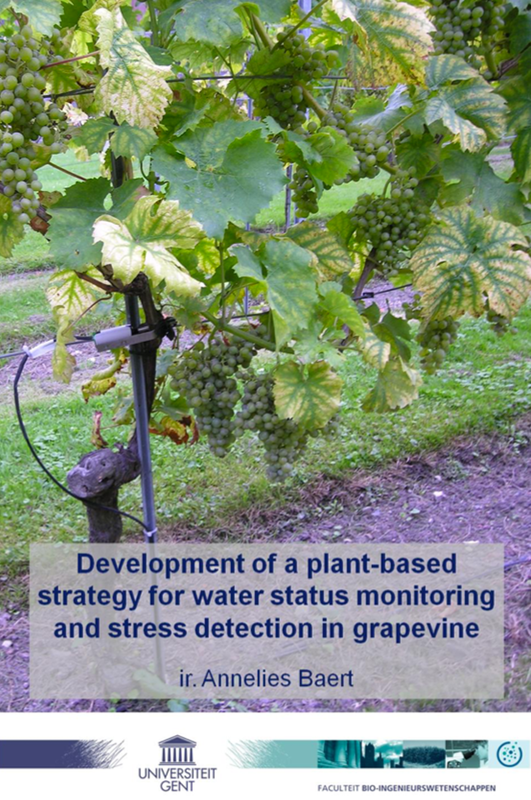 This project is in collaboration with the Department of Plant Production (UGent) and PCS. 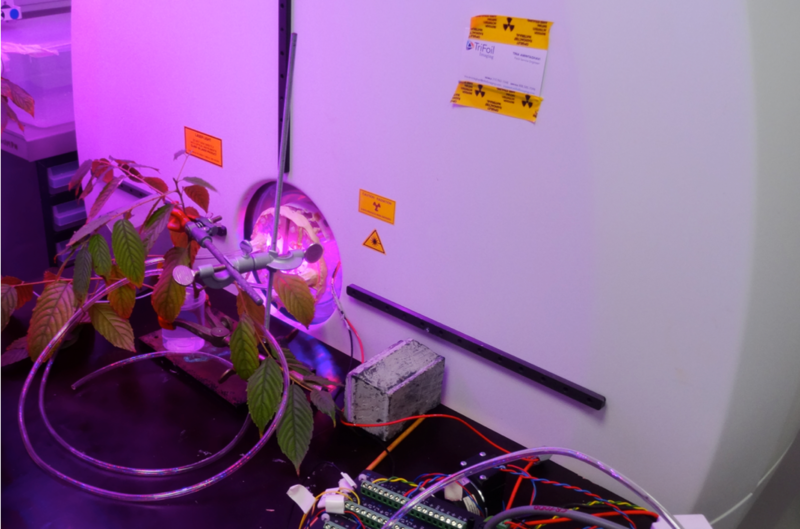 The impact of different light intensities and light regimes are studied using a number of plant sensors. 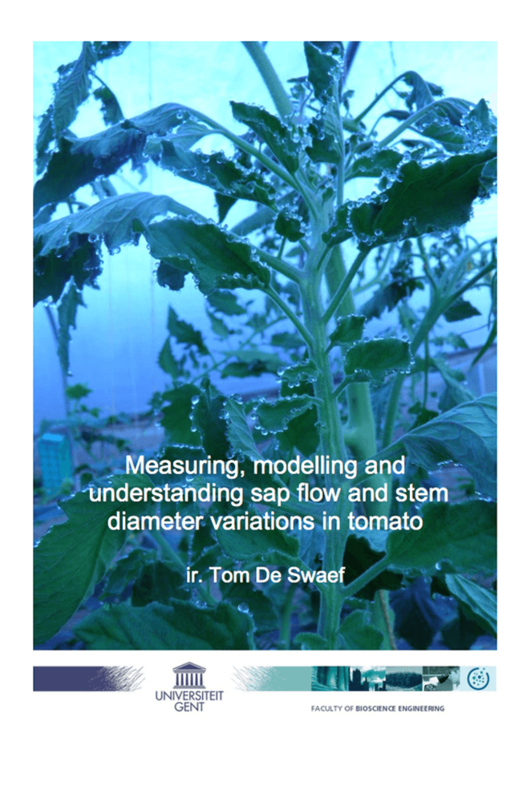 For tomato plants, a functional-structural plant model will be developed. In this model, plants and light sources (LED, SON-T and the sun) are reconstructed in 3D. This will allow us to evaluate different lighting regimes in silico. The overall goal of the project is to help horticulture in further optimizing the use of assimilation lighting for their crops. This project is carried out in collaboration with Thomas More Kempen vzw, PSKW, PCH, and PCG. “All decision-making requires information” (quote from Kangas et al. 2006). In the context of global change and its impact, monitoring of our forests has become crucial to provide information for forest managers. Without monitoring systems, the forest manager would be grappling in the dark when making management decisions. Furthermore, understanding how forests respond to a rapidly shifting environment is critical for forest conservation and climate protection. 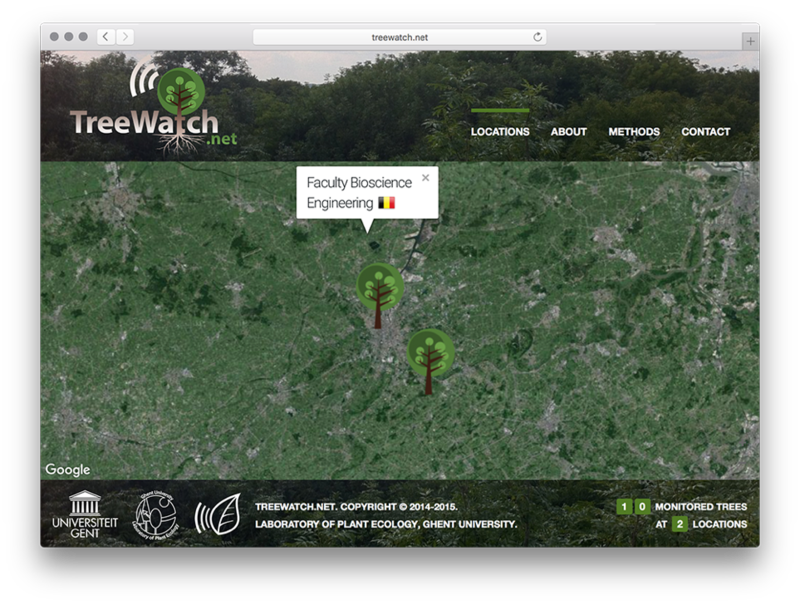 In this research, we further develop TreeWatch.net. 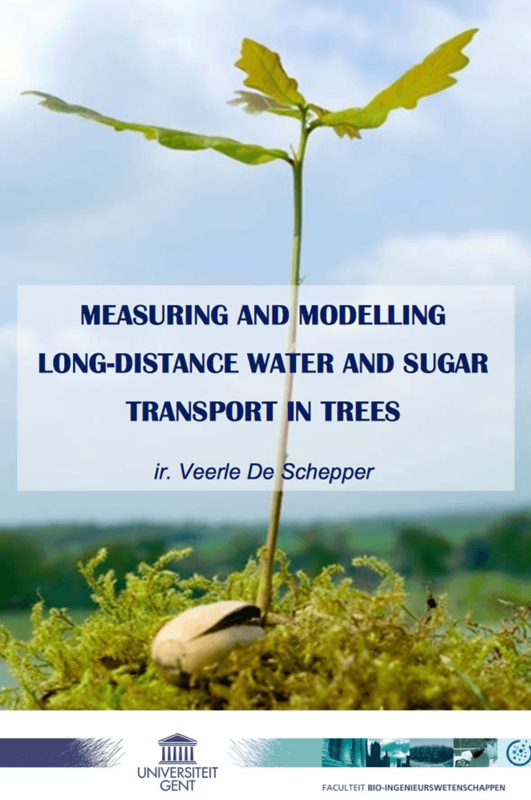 We use a real-time tree monitoring system consisting of a dendrometer to monitor variations in stem diameter and a sap flow sensor to measure water transport. Several types of dendrometers will be tested and the SapFlow+ sensor will be further optimized for in situ use. 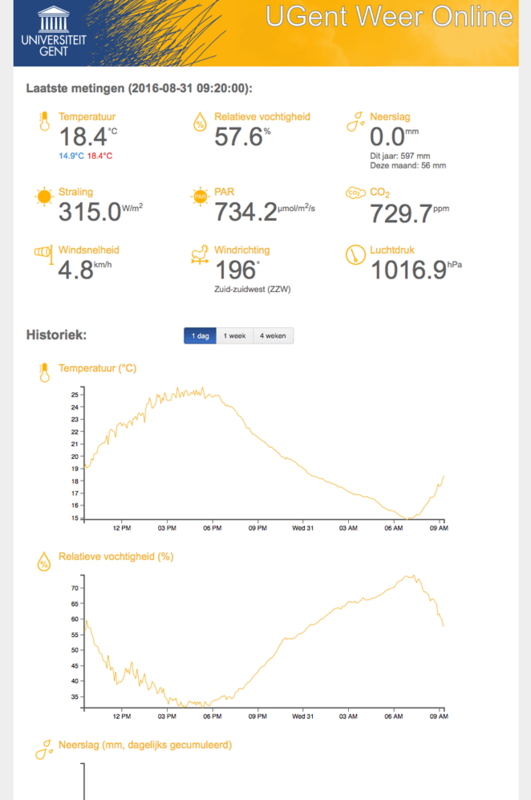 Using PhytoSense (developed by Phyto-IT) it is possible to visualize and process the gathered data in real-time. In TreeWatch.net, we will combine these measurements with a process-based tree model to enable instantaneous assessment of a tree’s hydraulic functioning and stem growth. This will support decision-making on the impacts of changing climate on our forests. Successful introduction of soybean (a (sub-) tropical plant species) in Flanders requires understanding of the complex interaction between the crop and its environment to breed cultivars and design crop systems adapted to the local environment and cultivation methods. Functional-Structural Plant Models (FSPMs), which mathematically describe the development of the 3D structure of plants as governed by ecophysiological processes, are ideally suited for this purpose. 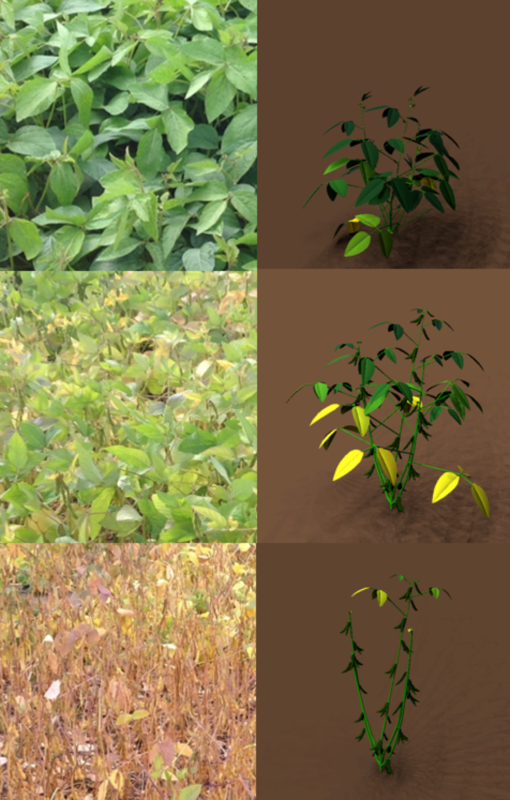 In this project a realistic 3D representation of the soybean plants during their development is created and integrated with detailed information of plant processes such as photosynthesis, N-uptake, carbon allocation, transpiration, water relations and turgor-driven growth concepts. The latter is a crucial mechanism to explain growth of individual plant organs but has, as yet, never been included in FSPMs. The resulting model will be employed to: (i) collect and relate the increasing amount of ecophysiological knowledge; (ii) support breeding by identifying crucial traits related to crop yield in Flanders; and (iii) evaluate different crop management scenario’s in silico. This project is in collaboration with ILVO. Click here for the full doctorate. 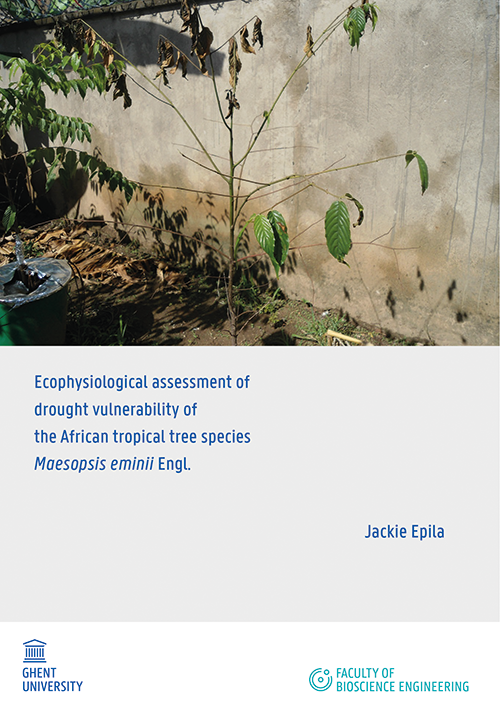 Ecophysiological assessment of drought vulnerability of the African tropical tree species Maesopsis eminii Engl. Click here to visit the website or the view the flyer.